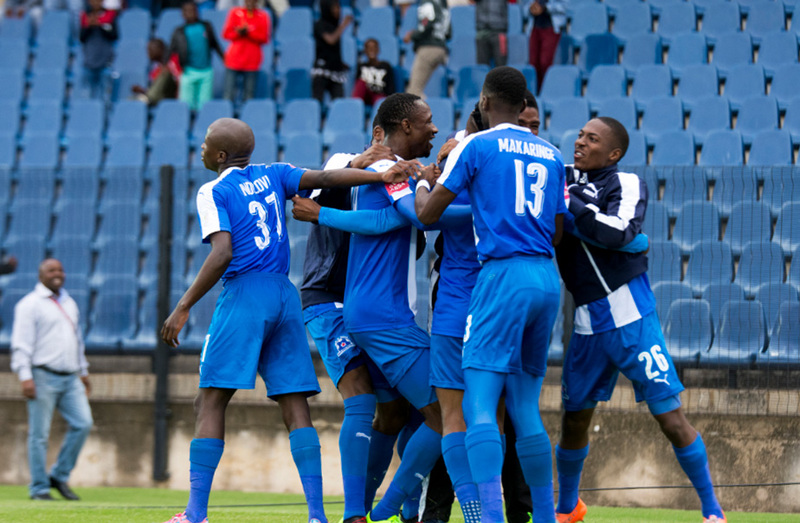 Maritzburg United will be out to build and improve further on last week’s 3-1 win against Baroka FC when they take on Chippa United in PE next Tuesday. Goals from Kwanda Mngonyama, Mohau Mokate and Bevan Fransman made it two victories from three games for the Team of Choice and took them to position eight on the standings. “You have to complement the players, definitely. It was one of the best performances I have seen from them, in the first half especially, really taking the game to them,” said caretaker coach Fadlu Davids. “Of course it was a bit of a risk to start on the field with three defenders,” the former Team of Choice striker said of his chosen tactics against Bakgaga. “But I think it paid off, we really took the game to them. Exploited the spaces we wanted to create with the two goals (first half). Chippa have slipped down to 12th after just two points from their last five games. But they’ll provide very stern opposition, especially in front of their home supporters. “We need one more point to get our 30, and then we can look at setting our next target. 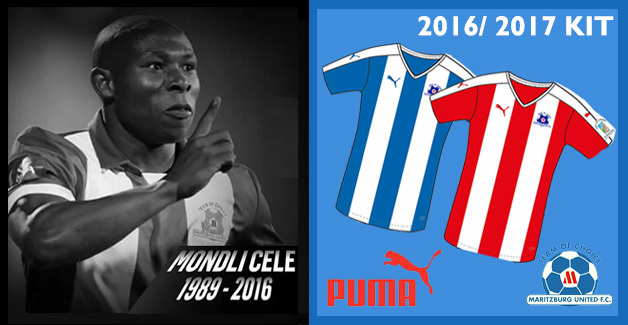 The next game, Chippa is going to be tough away from home. But we have time to prepare and get the structure right in order to be able to handle them,” Davids said. Club captain Kurt Lentjies was also pleased with the Baroka showing, although he points out there is always room for improvement. “We’ll take the three points, but what we should learn from this. I mean when we were leading 2-0 we seemed to lose momentum a bit. We started off the game well.